"He will appreciate conditions today and the booking of Davy Russell will suit." He is a horse who loves Aintree and always gives a good account of himself at the track. He was getting a great run in this race last year when he was carried out wide at the 12th fence which put pay to his chances but he completed the rest of the race well and finished 16th of 29. 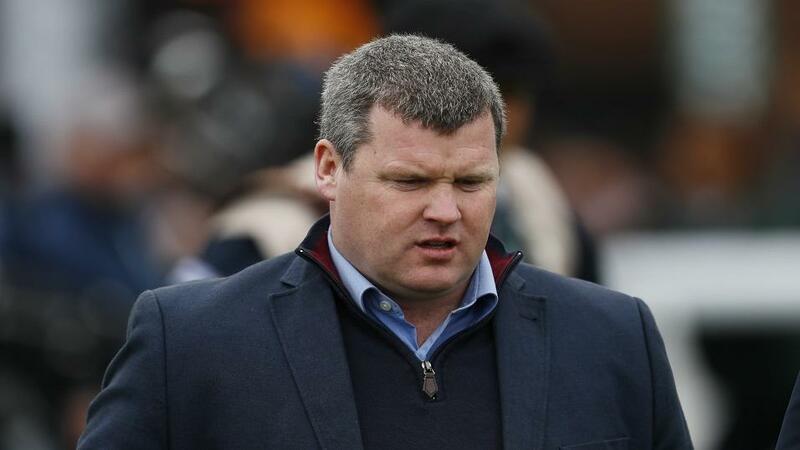 He added a Grade 2 to his wins on his penultimate start at Navan in the Fortria Chase ahead of favourite Alisier D'irlande but was then disappointing at Cork on heavy ground last time out. He will appreciate conditions today and the booking of Davy Russell will suit.